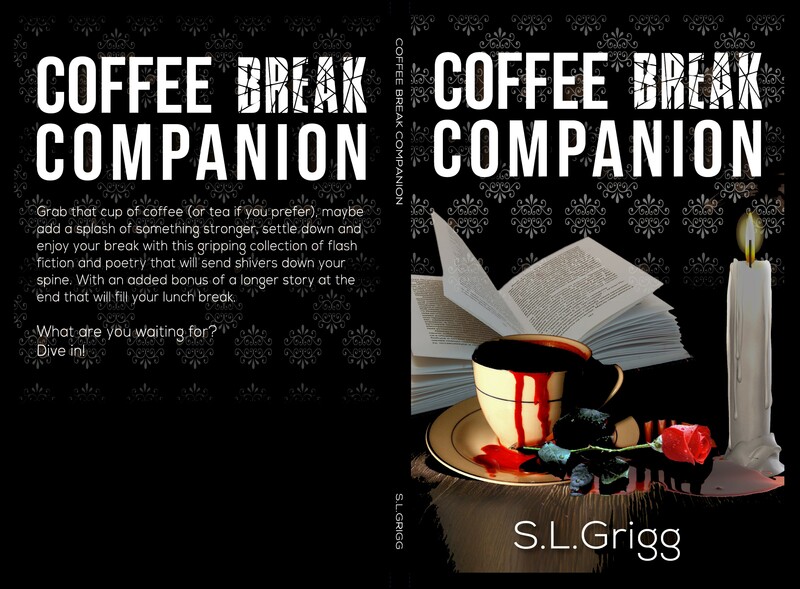 When I published Coffee Break Companion I acquired the services of an editor to help polish off my manuscript before I uploaded it to Createspace. Deciding who to use, and what services I required was a challenge, as I had no idea of the range of services available, where to look for an editor, or what help I needed to ensure my manuscript was publication ready. It’s a minefield for the uninitiated, but hopefully this post will help a little.